-Peanuts’ comic strip creator Charles Schulz I couldn’t agree more. But to be honest, I’d like my chocolate to do a little more for me. 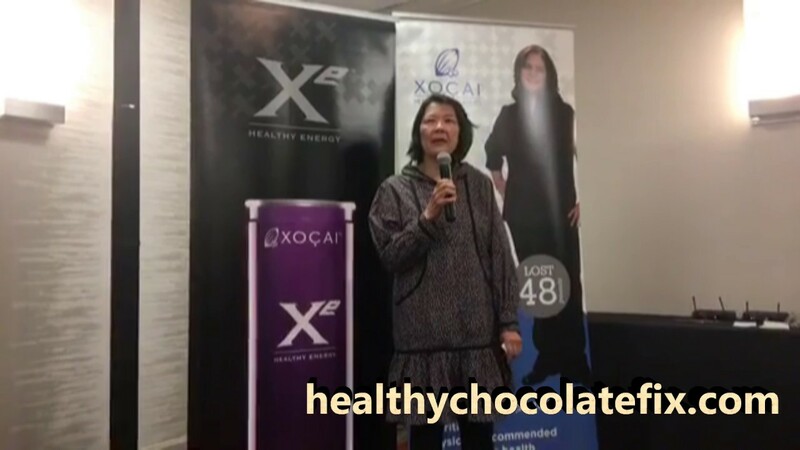 Turns out, it can.I’ve been eating the Xoçai XPower Squares™ dark chocolate, which are loaded with antioxidants and flavonoids. There are no artificial colors or flavors, no preservatives, no fillers. These are the most potent antioxidant product out there, and it’s all certified by the prestigious Brunswick Lab as a third party verification. So here’s the skinny: antioxidants have anti-inflammatory effects—especially cocoa and chocolate, which contain a type of flavonoid called flavonols that may reduce dangerous inflammation in the arteries. According to the Cleveland Clinic, flavonols in cocoa may help lower blood pressure and cholesterol, helping to reduce the risk for heart disease. There are heart benefits: Harvard Health Publications of the Harvard Medical School says that cocoa and dark chocolate may also have positive effects on blood clotting, coronary artery function and insulin sensitivity. And finally, there’s a cancer-risk reduction: Linus Pauling Institute and Cornell University studies have found that flavonoids inhibit a variety of cancers. flavonoids, which Xoçai® XPower Squares are. It’s the most potent product available, in fact. I got my free sample and I really love that eating chocolate means getting great elements of health and immune boosting elements into my diet. No reason why we shouldn’t eat chocolate AND get health benefits out of it. If you want your own free samples (why wouldn’t you? they’re free! ), click the link here. And let me know how you like them! 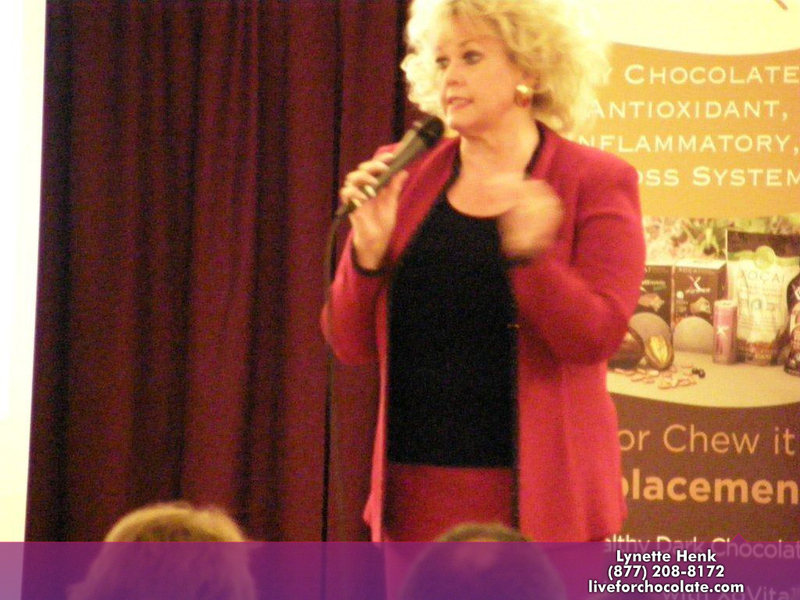 I am Lynette Henk, I am obsessed with healthy chocolate. 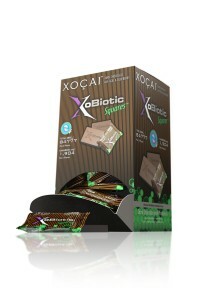 My goal is to share the health benefits of this amazing chocolate with the world. 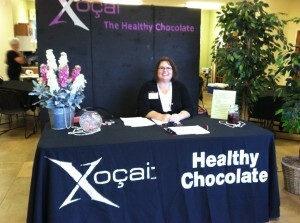 If you have any questions, give me a call at 941-216-5727, at [email protected] or at ColdPressedChocolate.com.